Color-coding system - Do your system and cleaning tool inventory really support your risk management targets? This guide gives you a brief introduction to the benefits of color coding – and some practical tips on how to put it into practice. Not yet using color-coded segregation to ensure hygiene, compliance and food safety? 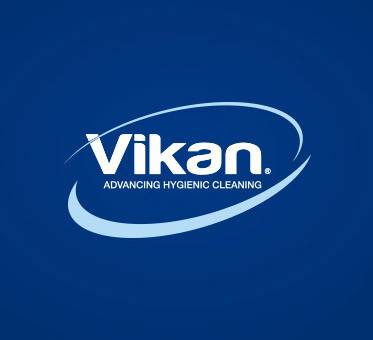 Learn more about the Vikan innovation that has become an industry standard.